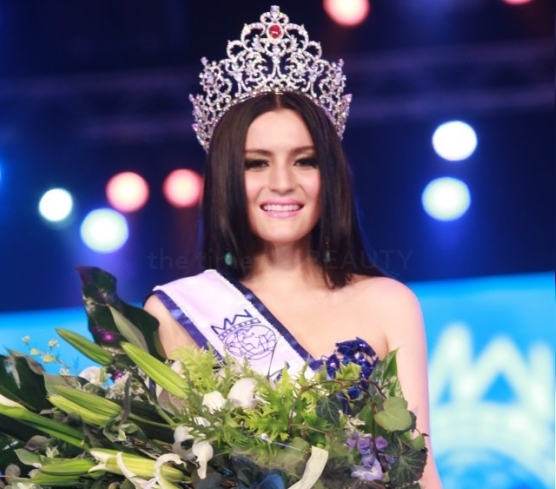 BANGKOK, Thailand - Vanessa Poung Herrmann Muangkod (20, 1.74m, Phuket) was crowned Miss Thailand World 2012 at the Centara Grand Bangkok Convention Centre at CentralWorld in Bangkok. She will represent Thailand in Miss World 2012 in Ordos, Inner Mongolia on August 18. 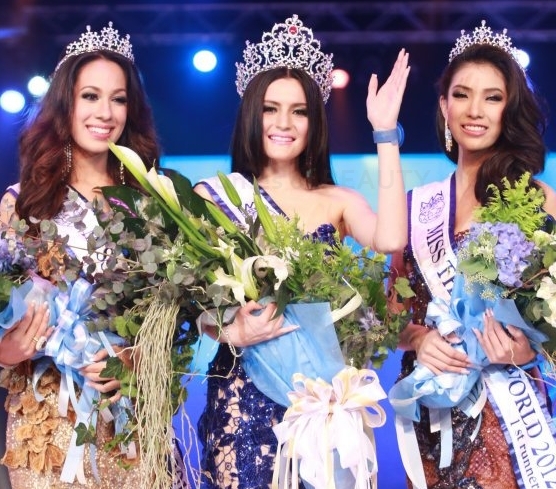 Boonyisa Chantrarachai was the first runner-up and Chawanluck Unger Moksiri was the second runner-up.